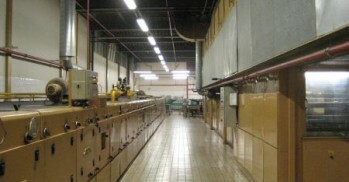 In this turn-key project, the aim was to design the hardware engineering for a control panel that had also been built by Moekotte. The Sattcon controller was replaced by a Siemens S7 controller and was linked to the newly designed IFIX visualisation software. The scope of the project also comprised the field cabling. This was a turn-key project relating to hardware and software engineering for the replacement of the existing Sattcon controller, including the visualisation of the production and assembly of the control panel and its associated field installation. 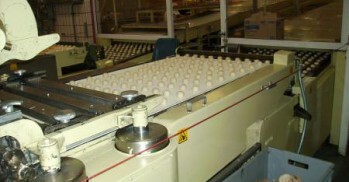 The automated ingredient mixing system for the biscuit production line was implemented in March/April 2008 following an extensive in-house testing period. Moekotte used the WinMod simulation package to test the control system and train the operators!